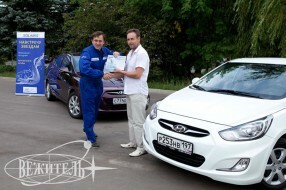 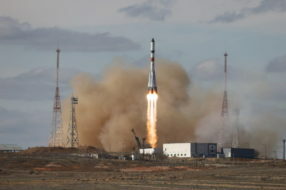 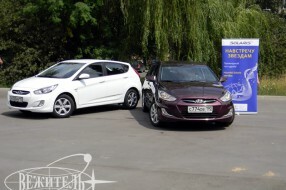 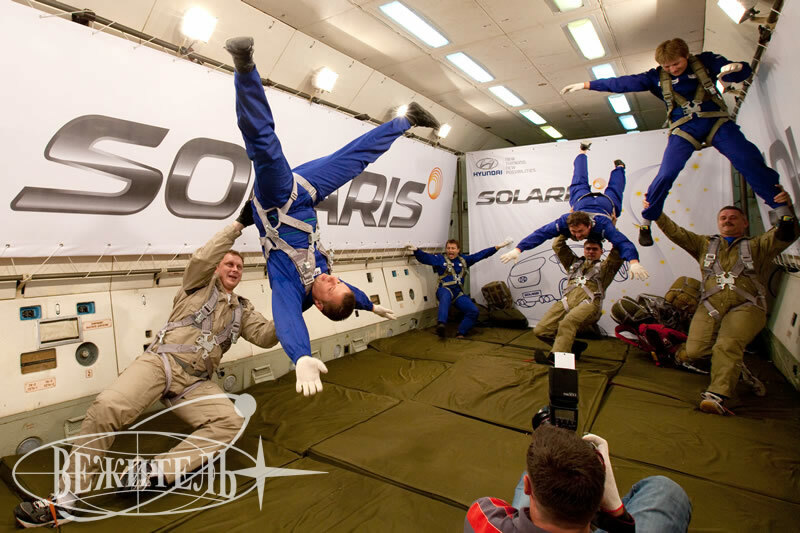 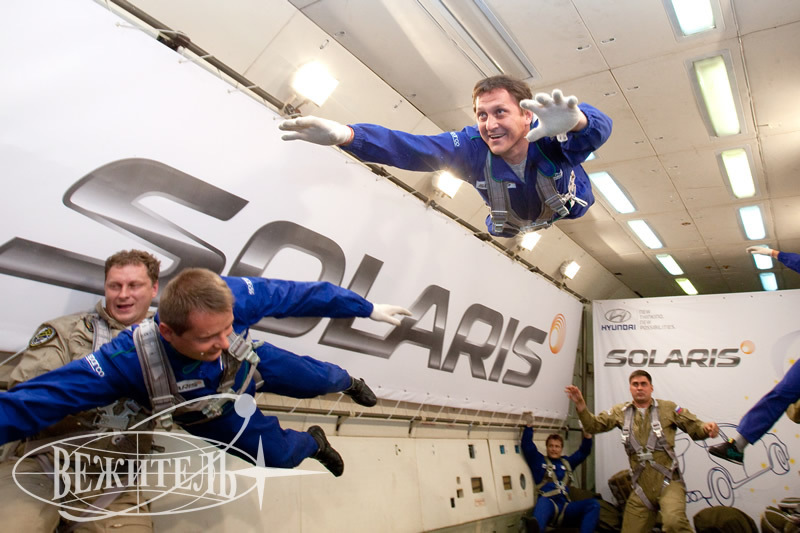 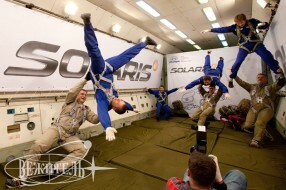 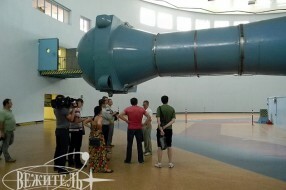 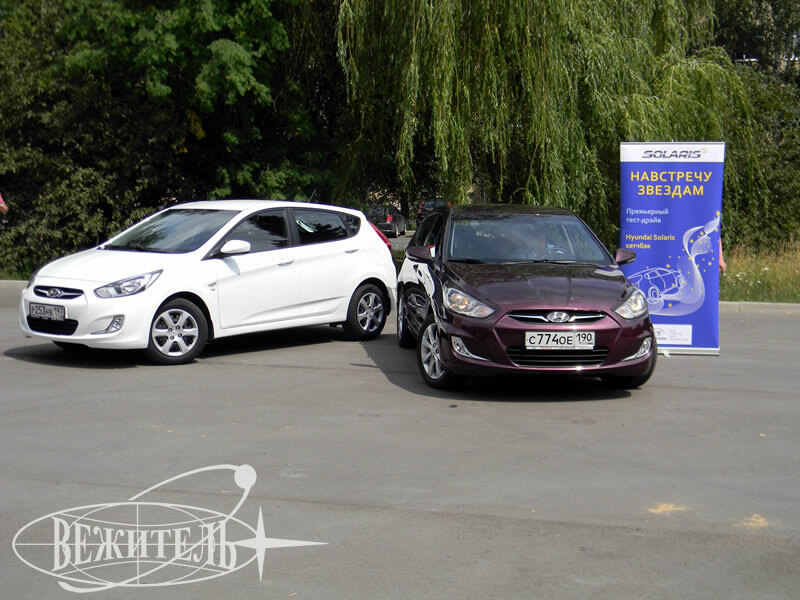 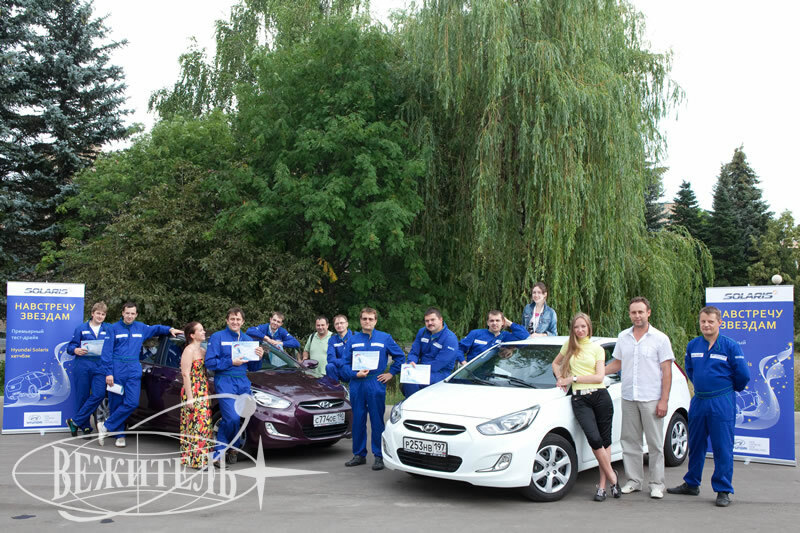 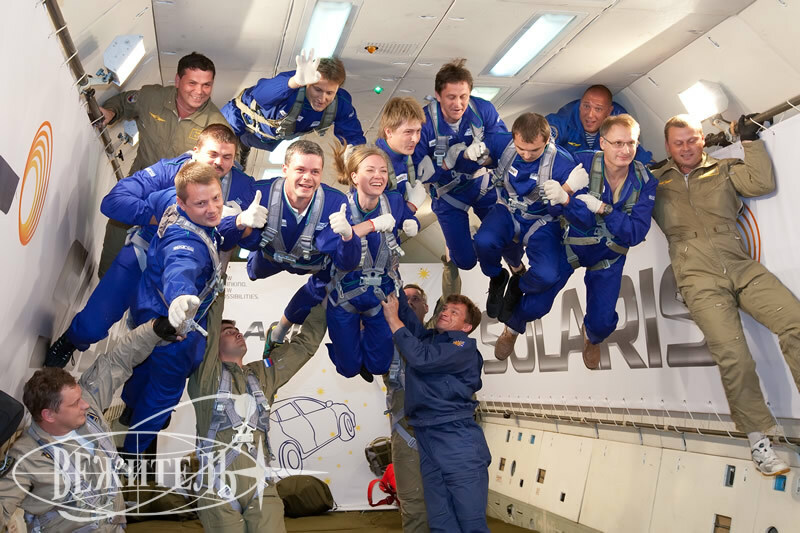 Our company has successfully carried out the project for the company Hyundai, the main event of which was zero-gravity flight. 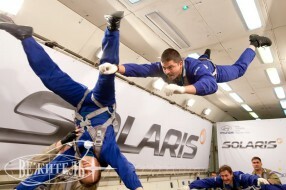 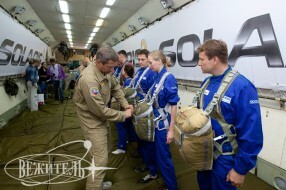 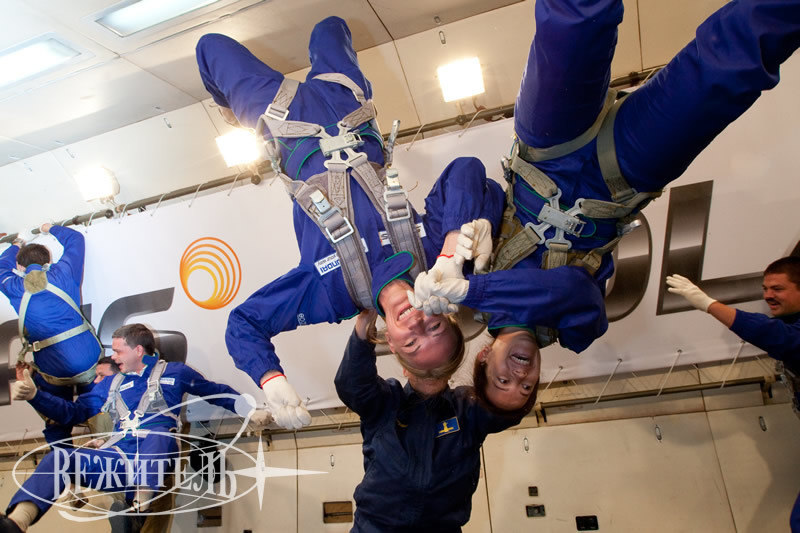 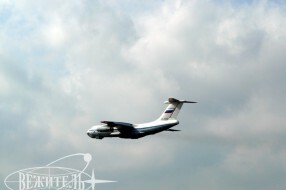 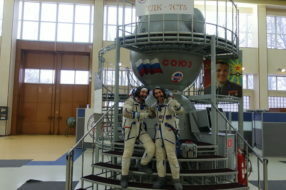 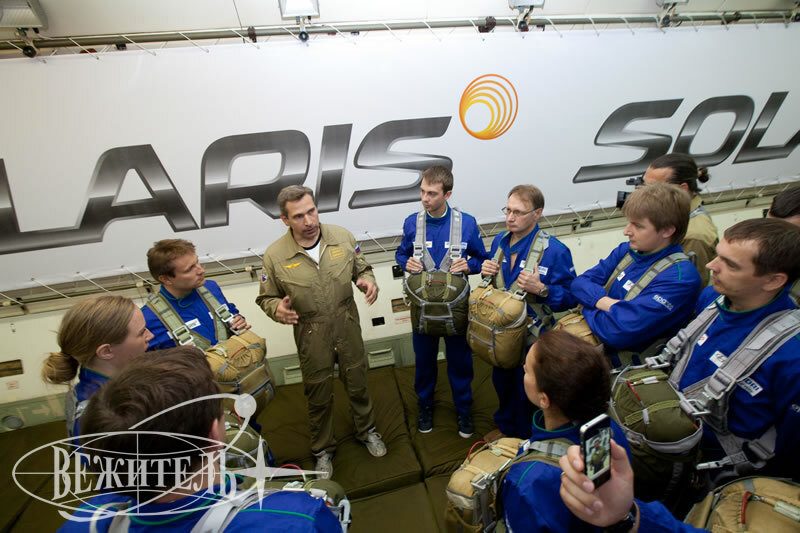 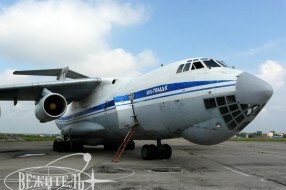 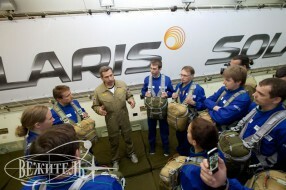 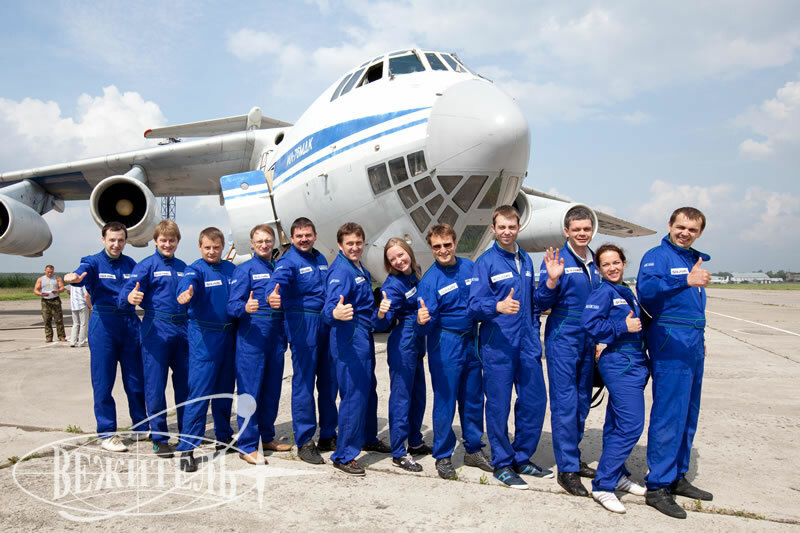 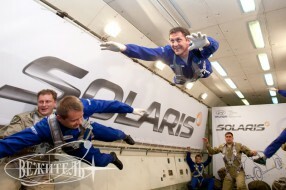 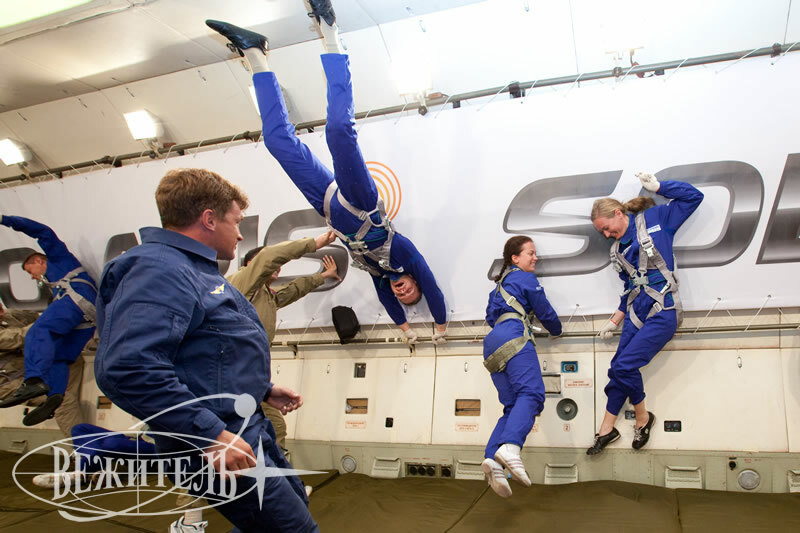 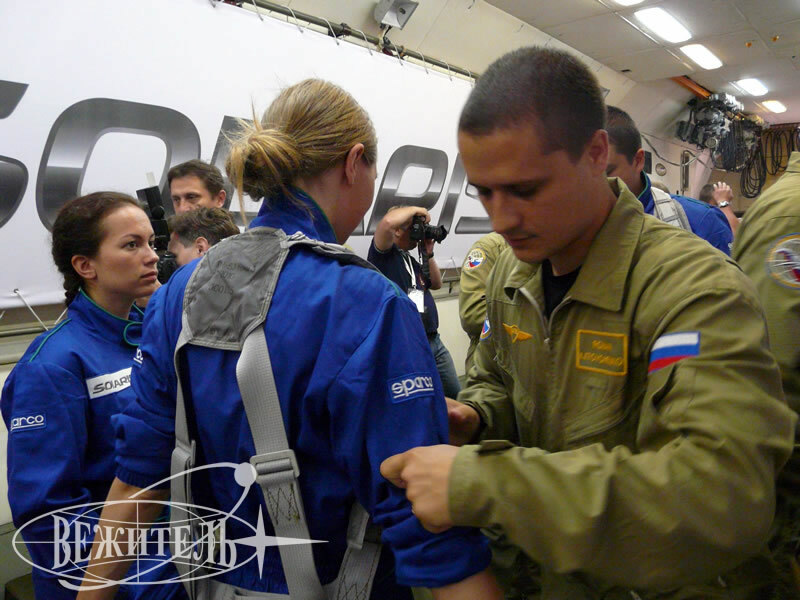 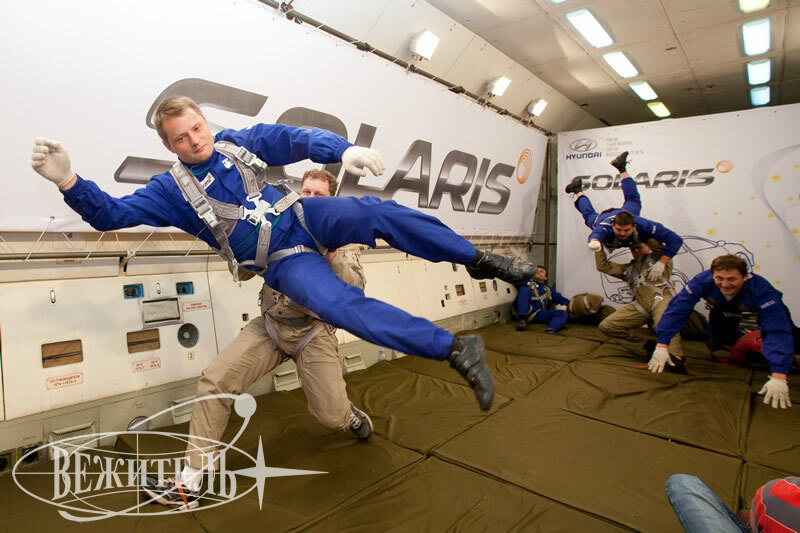 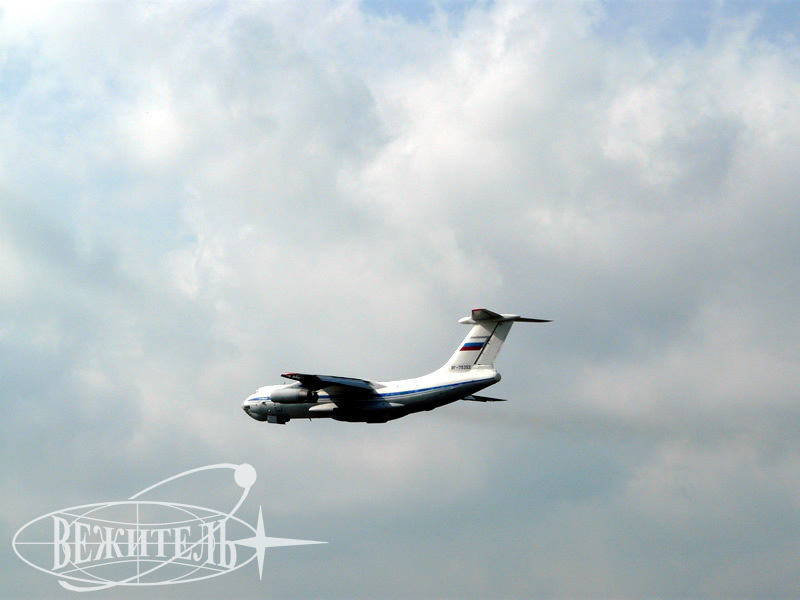 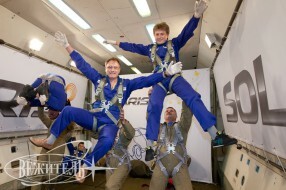 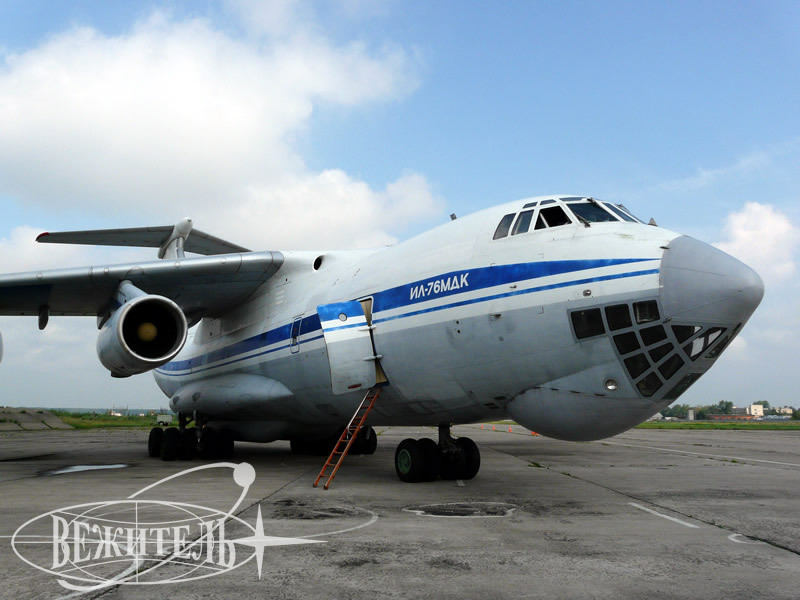 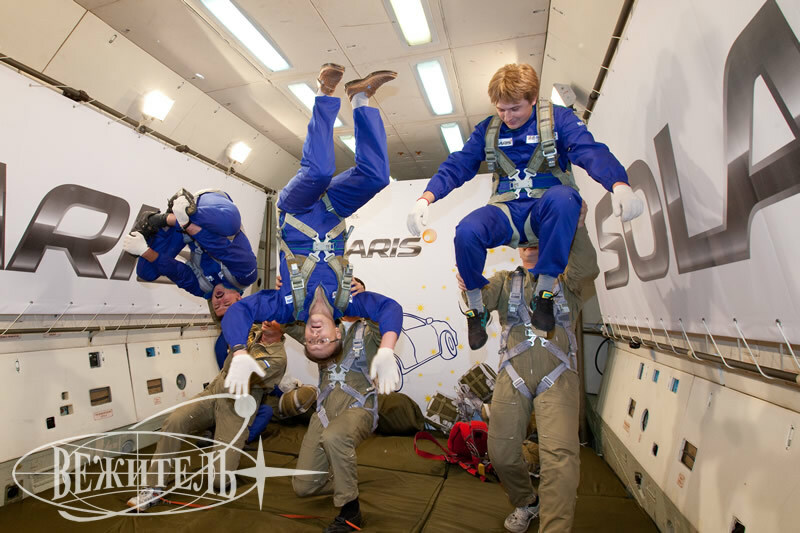 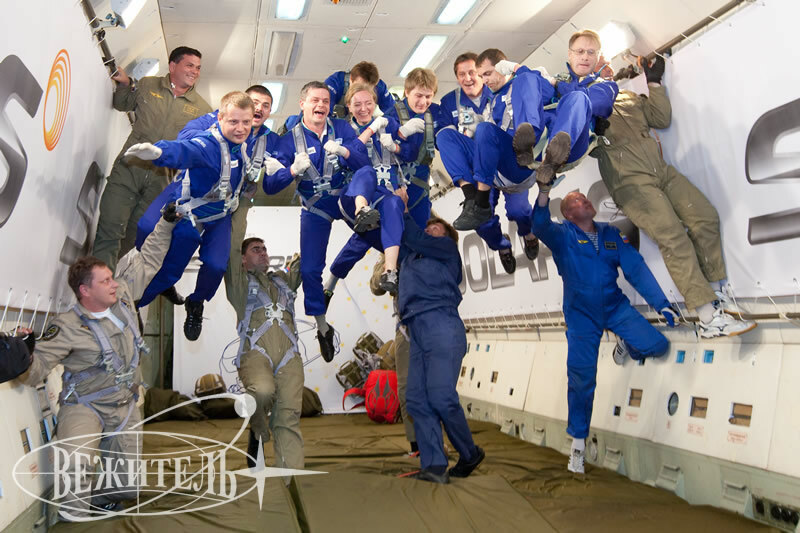 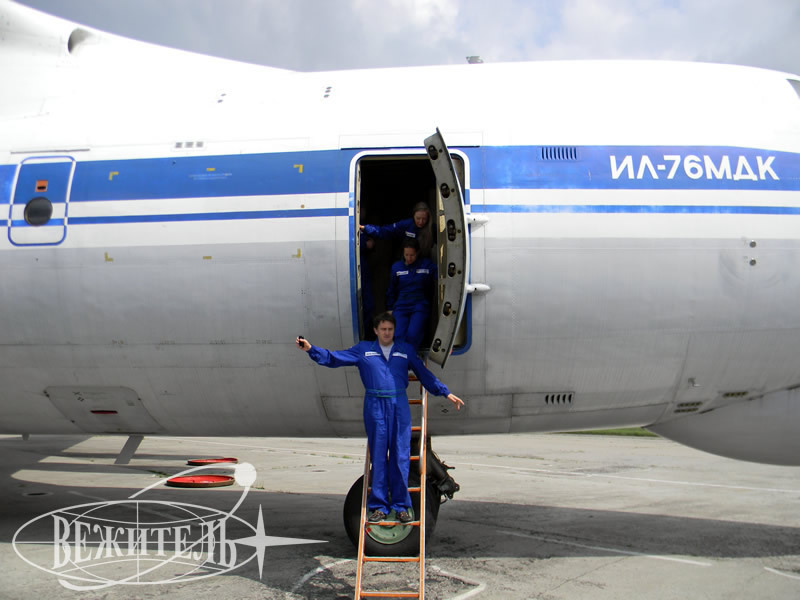 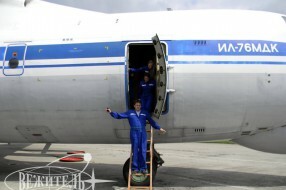 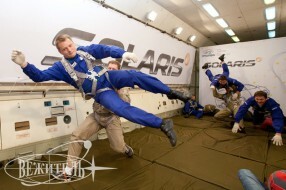 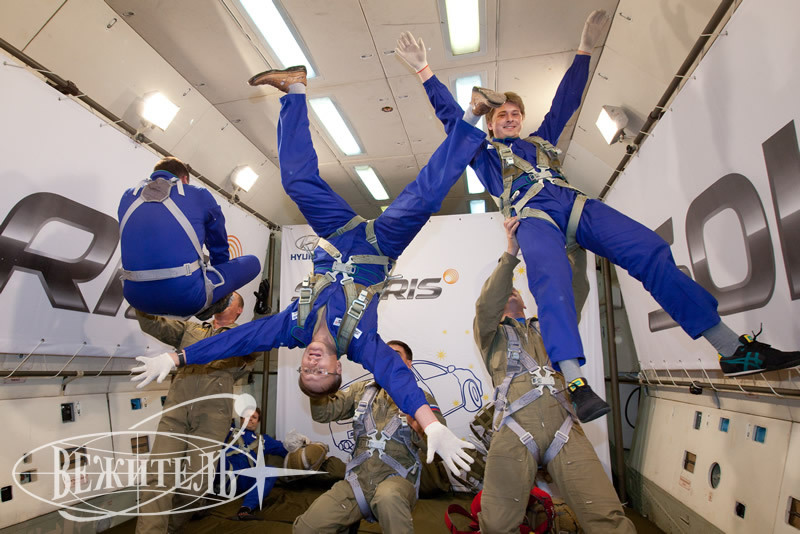 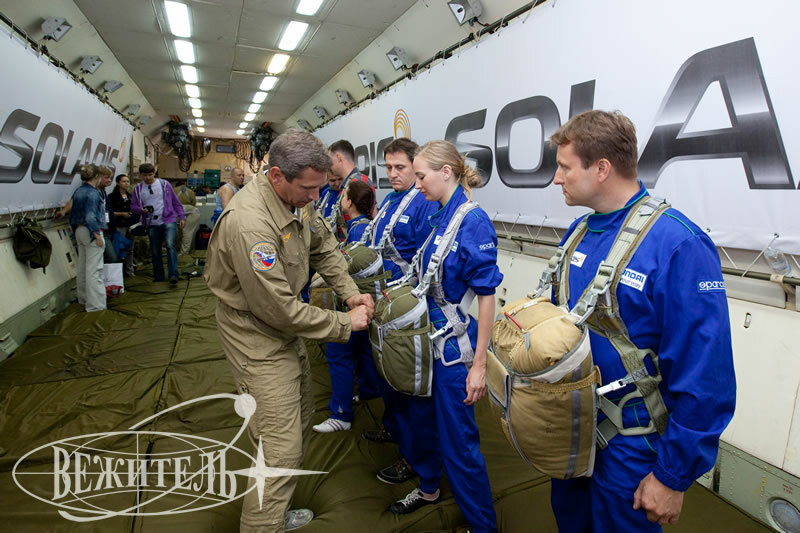 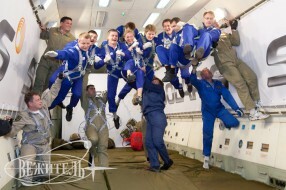 The participants felt like cosmonauts on board the special plane-laboratory IL-76 MDK, experiencing the real weightlessness and were full of unforgettable impressions. 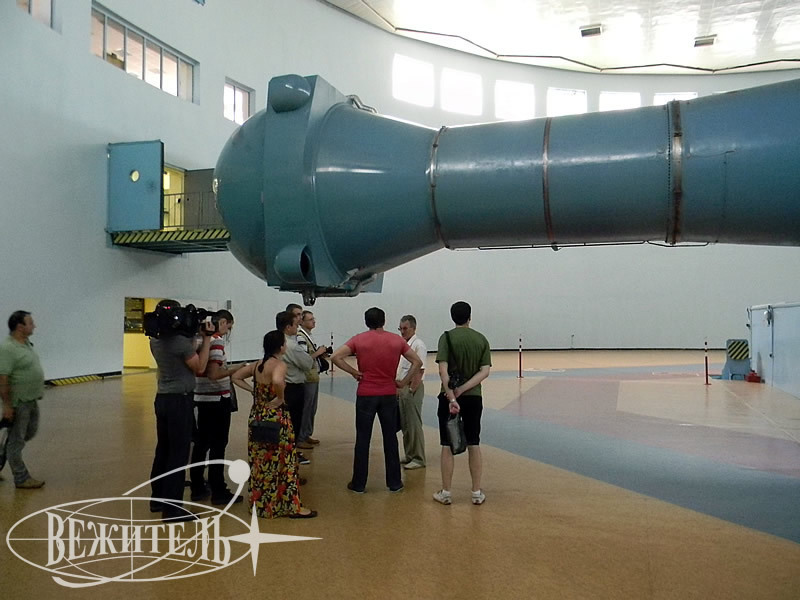 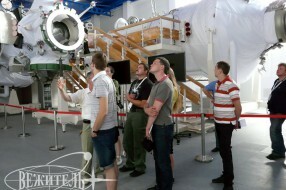 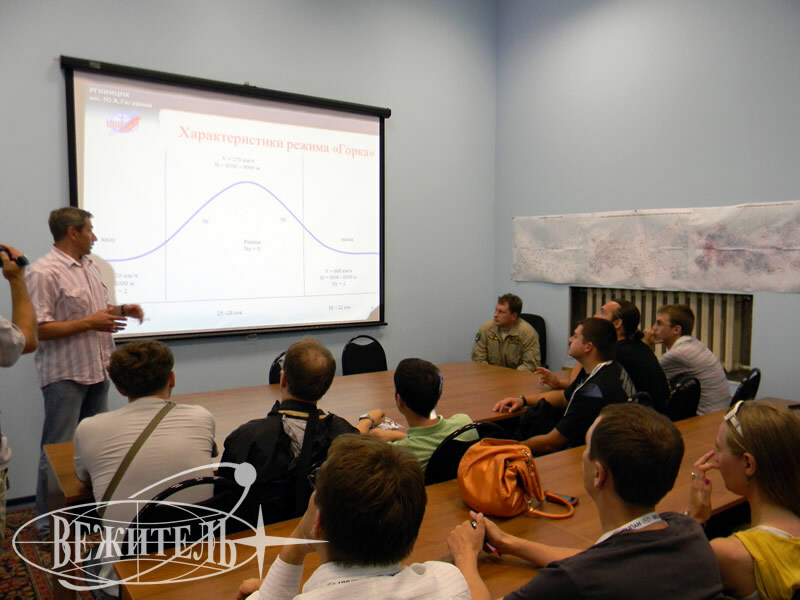 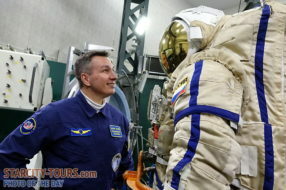 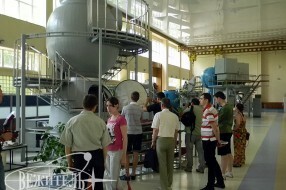 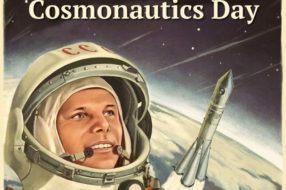 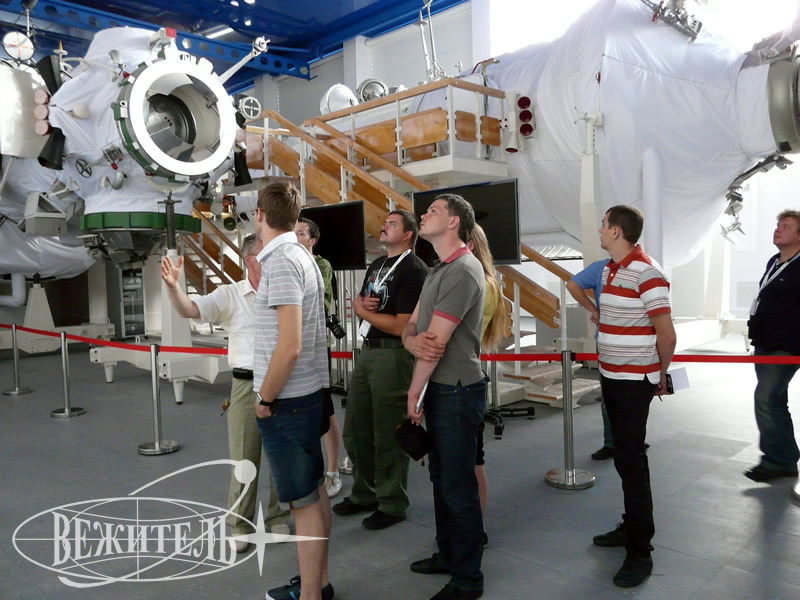 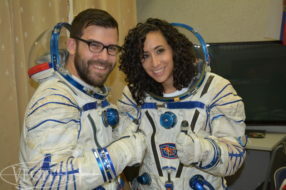 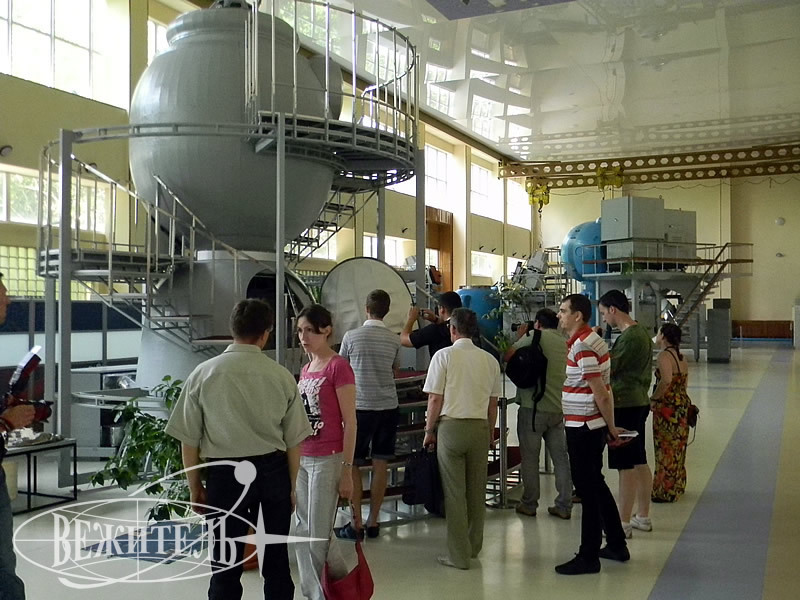 Besides they visited Star city, got acquainted with Gagarin Cosmonaut Training Center and learned a lot of new and interesting facts about space flights from cosmonaut Sergei Zaletin.